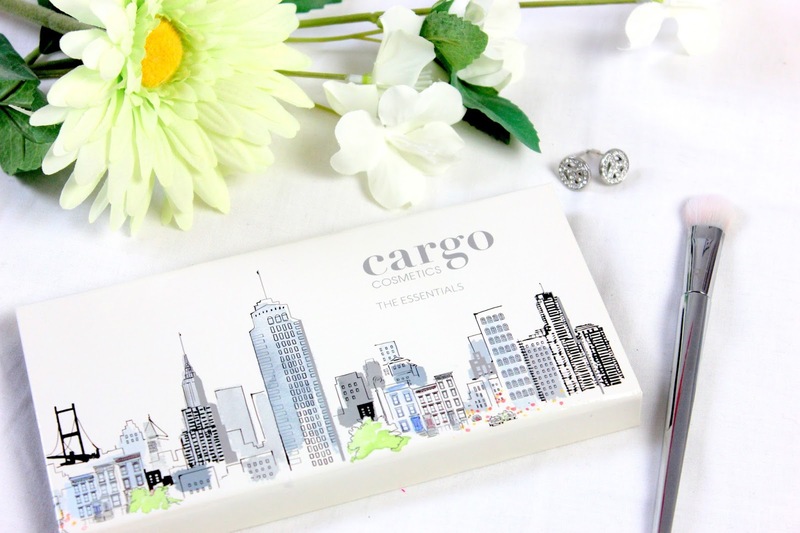 Cargo Cosmetics have released a new eyeshadow palette that is full of very essential shades. This one is called 'The Essentials'. There are a variety of shades that will suit many skin tones for many occasions. 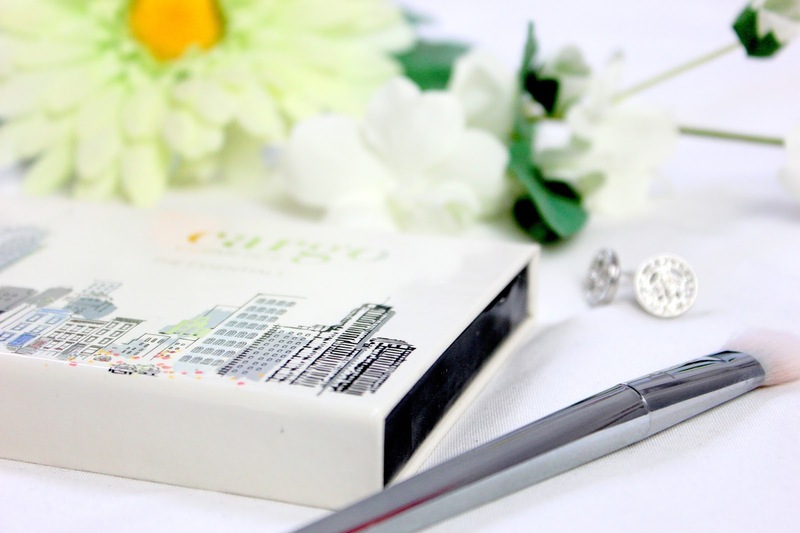 First of all I want to mention how lovely the white packaging with the world's most iconic city sketched on it. 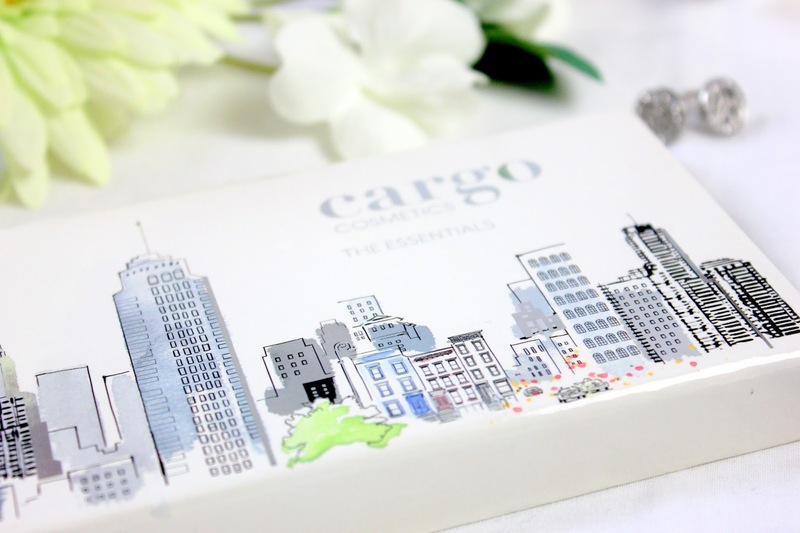 I love this as we all know that New York City is a working city full of people on the go and doing many different things, so this palette has many shades to suit every gals needs. It also has a washable glossy finish to it, so it has a cleanliness stamp of approval from me. Inside the palette there is a big mirror making it easy to apply on the go. 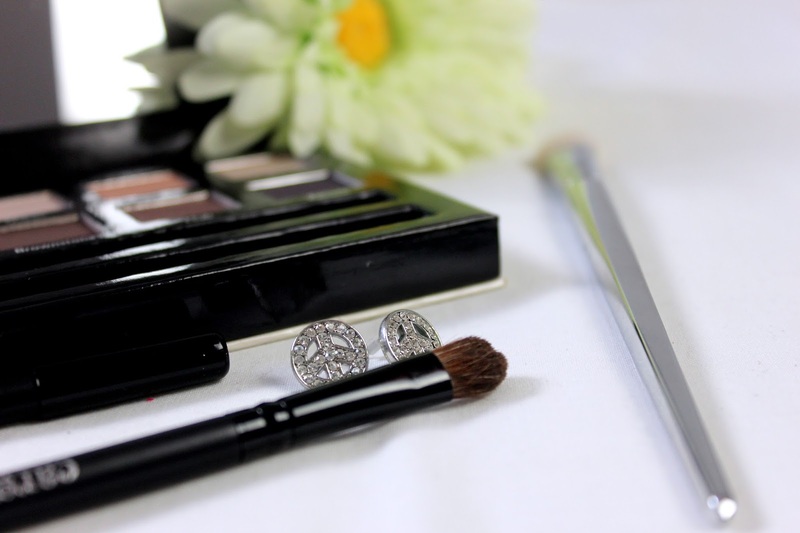 Though, the really great thing about this palette is that neatly stored above the double-ended brush is an eyeliner pencil for completing your eye look. To me the best thing that an eyeshadow palette can offer is named shades. Oh My God I love it when a brand does this! It makes it so much easier to remember what shades you're wearing, especially if you're like me and mix many shades to get the perfect eye look. 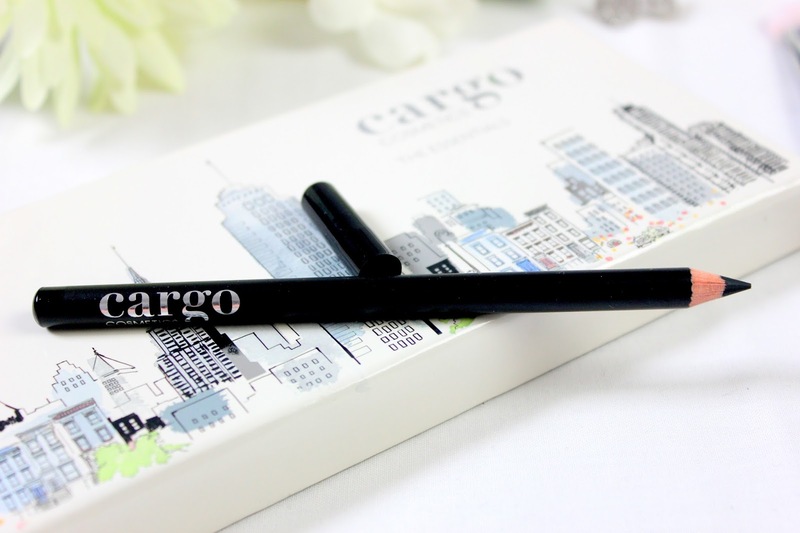 Now although Cargo have named the shades they haven't just named them any old names, oh no, they have named them to resemble the amazingly chaotic New York City. I think this is such a great idea and I absolutely love the names of every shade in this palette. Now moving on to the most important part of the palette, the shades. As you can see there are a mix of warm and cool tones, as well as mattes and shimmers. The warm tones such as 'Rush Hour' 'Metro' and 'District' are really nice to use as everyday wearable crease and transition shades. On the other hand the more cooler tones such as 'Industry', 'Brownstone' and 'Facade' are really nice for smoking out the edges of your eyes for added drama. 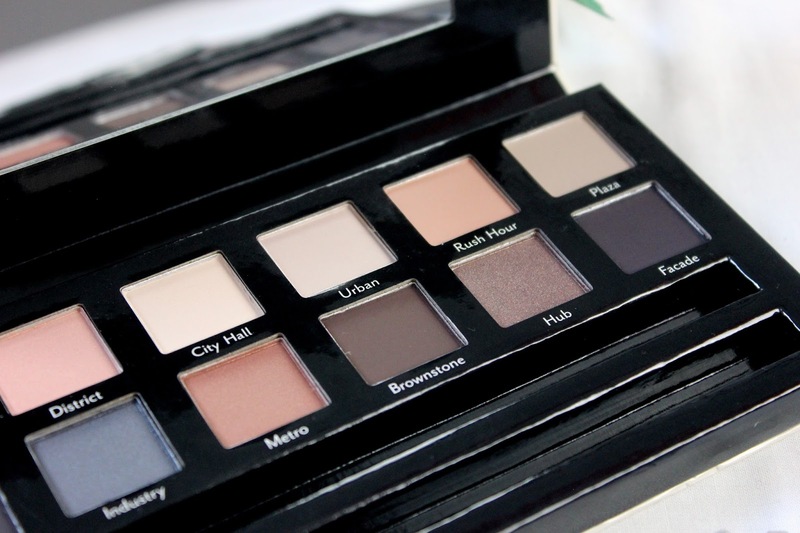 The shades in this palette are very versatile for day to night looks, whether that be subtle or dramatic finishes. I would say though that the lighter (more cream) shades do require more build up to get good opacity. However once you stick with it and keep building up you can get a nice finish. 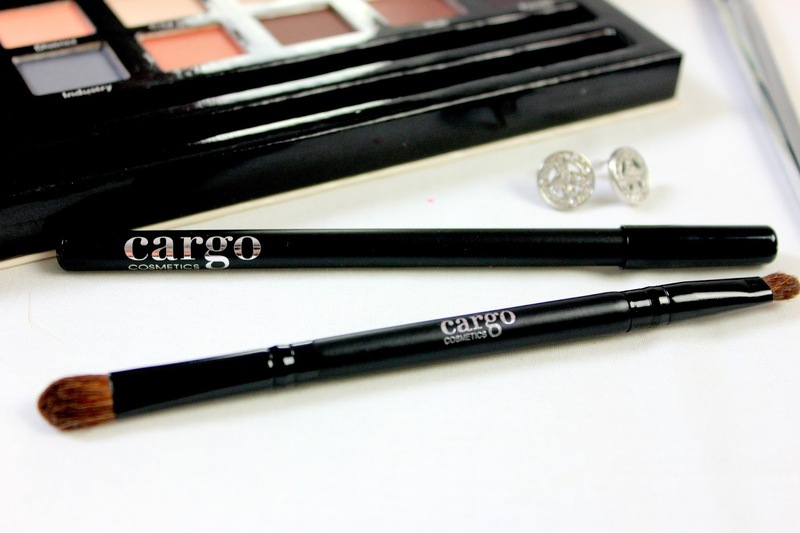 On the other hand the darker shades are very opaque and blend beautifully across the eyes. 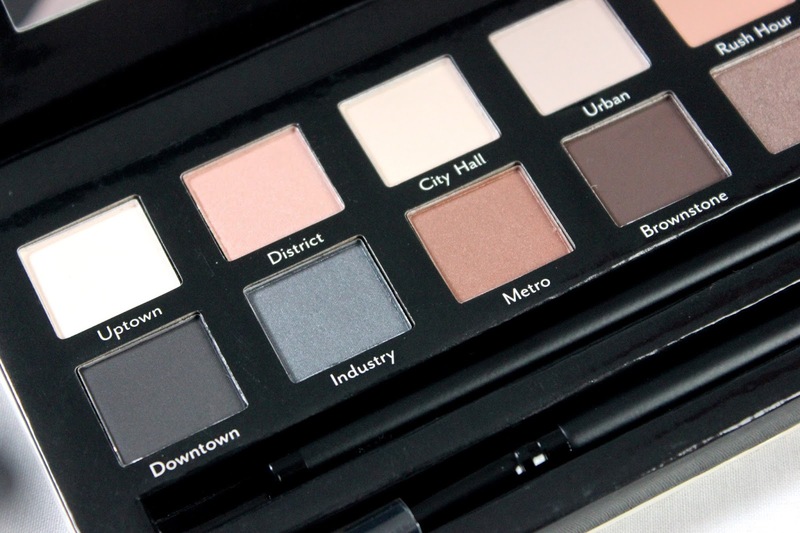 All the shades in this palette are lovely but I do have my favourites, these are: Metro, Industry, Rush Hour, Plaza and Brownstone. 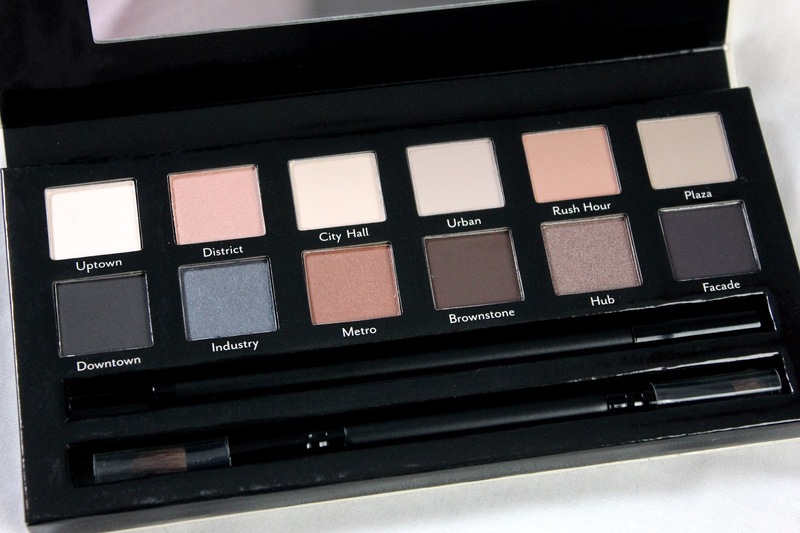 I have already created a few gorgeous eye looks with this palette which I'll be sharing with you in a following post.